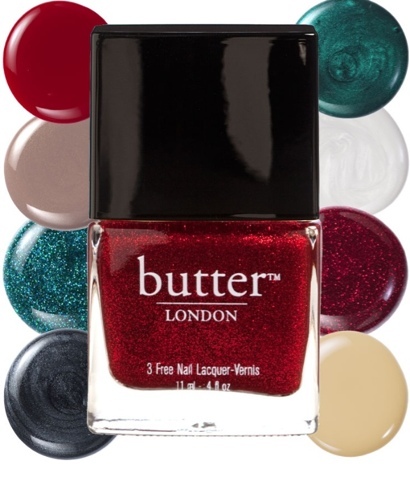 Saving the World One Nail at a Time: Butter London Black Friday Deal! I've got an awesome black friday deal for you today from Coterie! 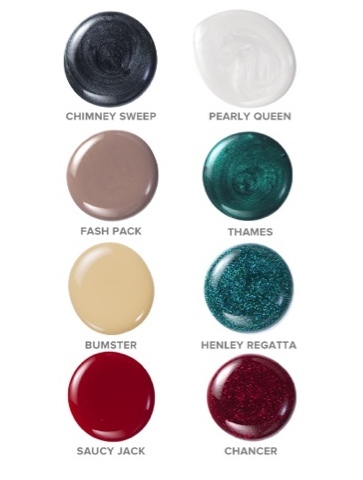 Head over to their Butter London section next. Select any three colors you'd like and check out! It will be 50% off so you will only spend $25. I got two sets myself :D.
There are eight colors to choose from! Enjoy, and happy shopping!